How about an adventure jacket that gives you twice the wear? 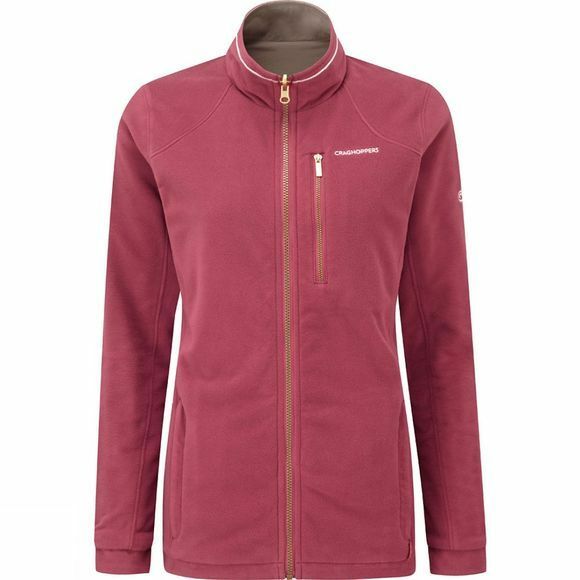 Craghoppers' clever Women's NosiLife Adventure Reversible Jacket incorporates the insect-repellent and sun-protective properties of NosiLife together with a gorgeously soft fleece face that offers lightweight insulation when conditions cool. The fully reversible design lets you choose the side that suits so you can keep the midges and mossies at bay all day.